Posted August 5th at 7:45am. 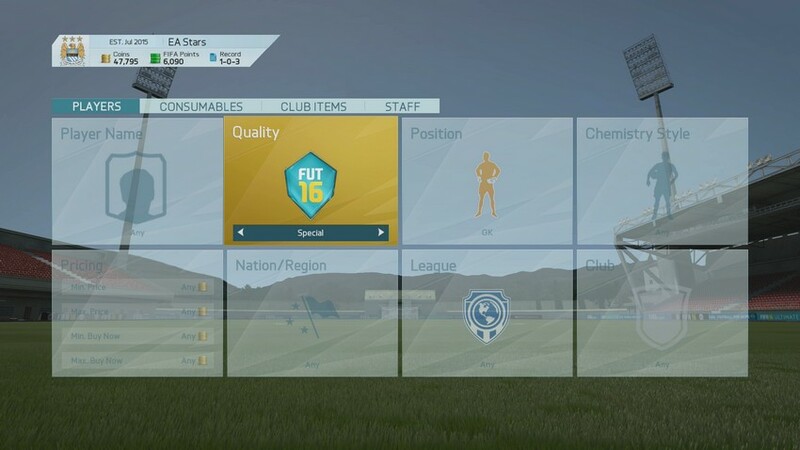 FIFA Ultimate Team™ in FIFA 16 features one of the largest year-to-year user interface changes since its introduction. From changes to items appearance to more streamlined menu experiences, you'll be spending less time off the pitch and more time on it. 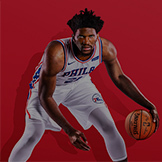 New game, new look! 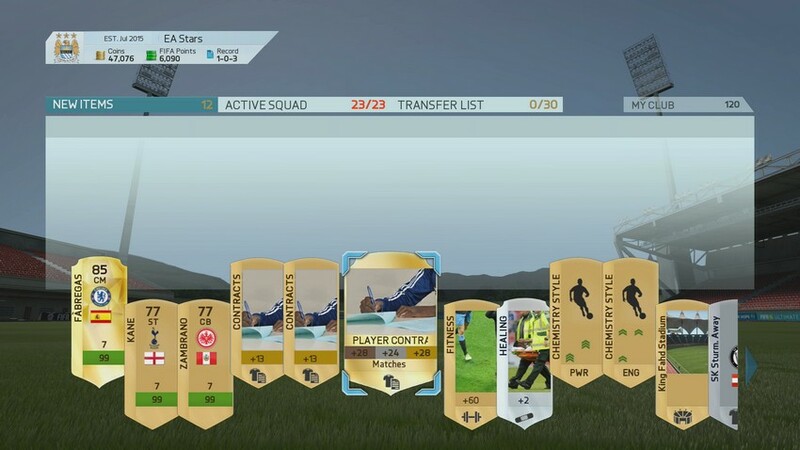 Here's a preview of the new item shapes in FIFA 16 Ultimate Team. 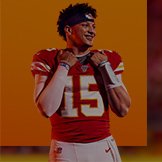 *Player ratings are not final. The new ‘Tag' feature allows you to quickly deal with multiple items from your packs. Flick the Right Stick up to tag multiple items to either list them on the Transfer List, Quick Sell, or send directly to your Club. New pack opening: featuring a more suspenseful pack animation that will leave you at the edge of your seat. Find "Draft Tokens' in random gold packs and use them in our new FUT Draft Mode. A big request from the community, you can now search for only in-form player items on the Transfer Market with the “Special” criteria. Individual Chemistry meters now help users better see the Chemistry rating of each player. 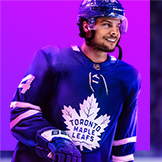 When swapping players you can now flick the Right Stick to the right to preview how adding a new player to your squad will affect the Chemistry of other players'. Players unaffected by the player swap will fade making it easier for you to understand who is affected by a particular position swap. 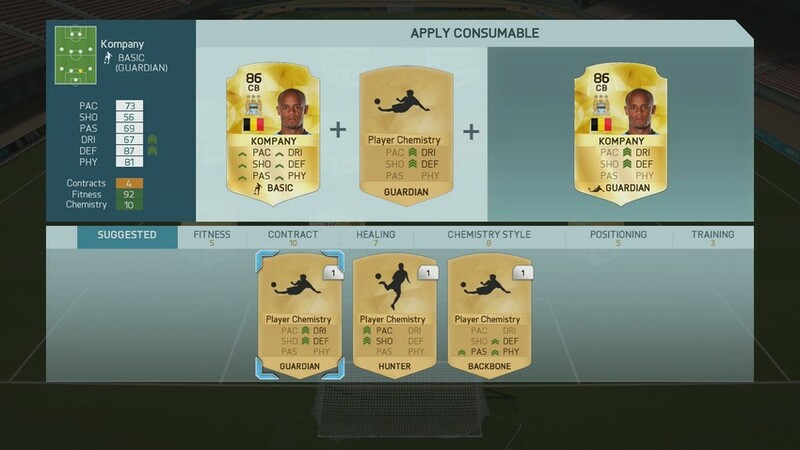 FUT 16 will contextually detect and recommend consumables based off the needs of your player. 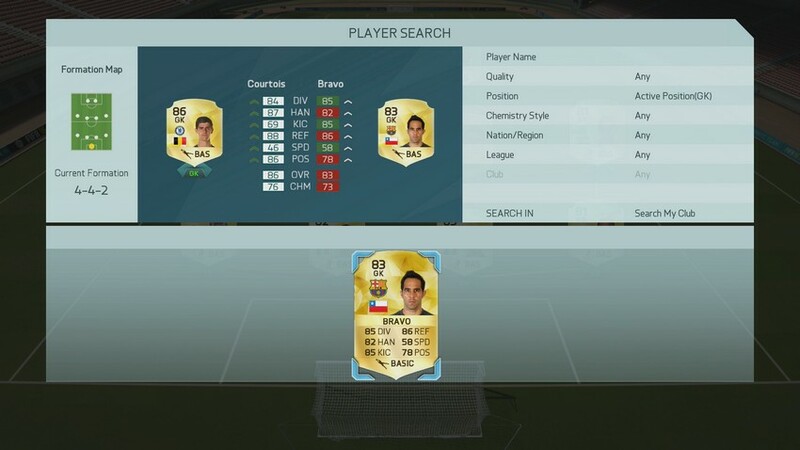 Should you find yourself missing a particular consumable you can search the Transfer Market for that item with the push of a button. You can also use LB/RB and L1/R1 to quickly browse through your Consumables pile without leaving the screen. You can now swap your entire squad more efficiently using the new Player Swap screen. Use LT/RT or L2/R2 to switch between multiple positions on the pitch without ever leaving the screen. Learn more about the Web & Companion Apps and how we're keeping FUT 16 fair, fun, and secure for everyone. Visit our Gamescom Hub for all your FIFA 16 news from Cologne, Germany. 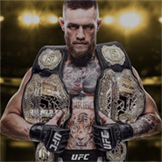 Stay in the conversation, make sure you follow the EA SPORTS FIFA team on Twitter, Facebook and Instagram. 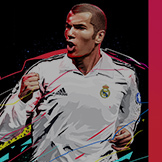 Experience a brand new way to play FIFA Ultimate Team. 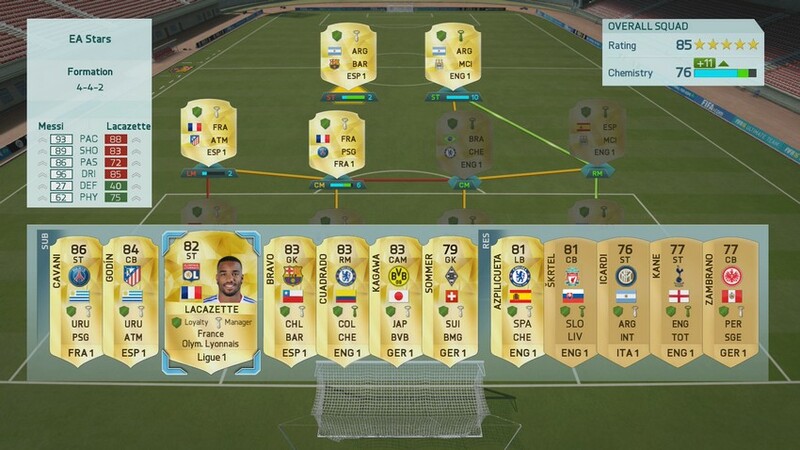 See how FUT is now more customised to your club. 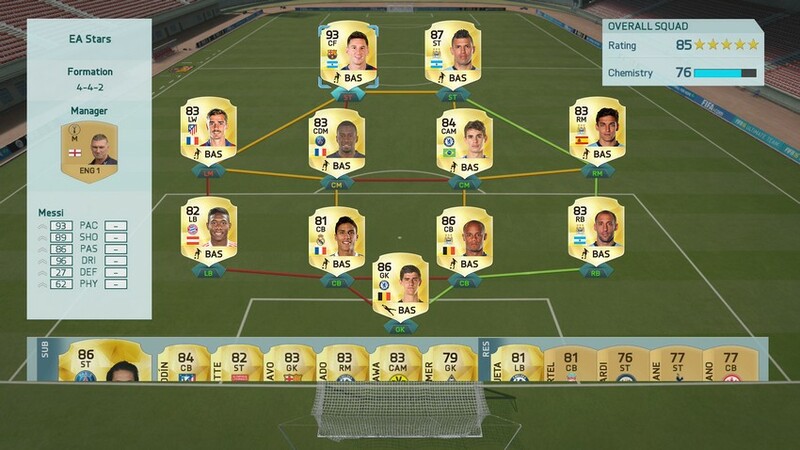 Find out which new Legends are coming to FIFA Ultimate Team. Your first look at the new TOTW kits coming to FUT.